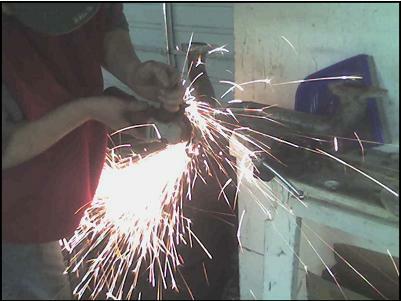 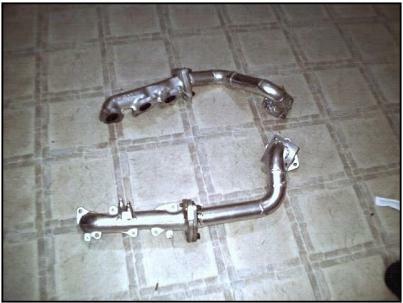 The MR2 Guru shop fabbing up a prototype MR2 V6 turbo manifold. 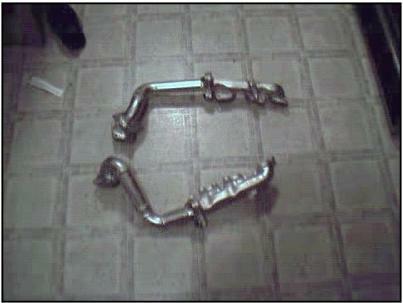 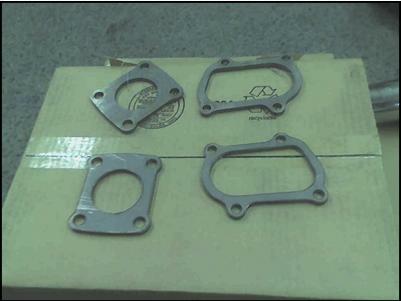 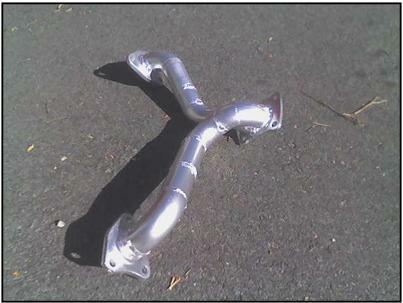 Prototype V6 MR2 Twin Turbo adapter manifolds. 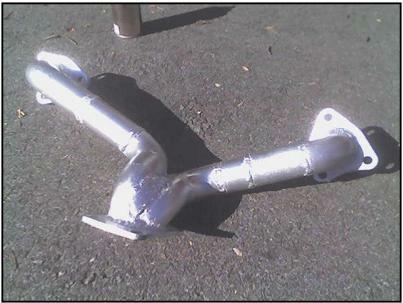 How tightly a 3" ID S40 pipe fits on a supra CT-26 housing. 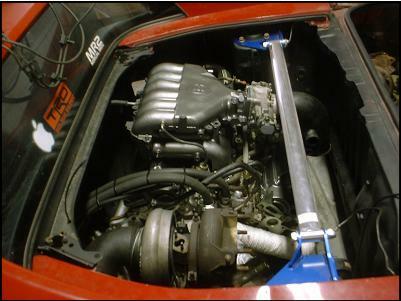 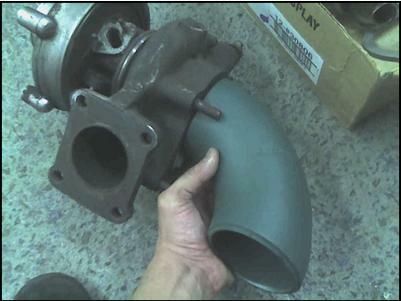 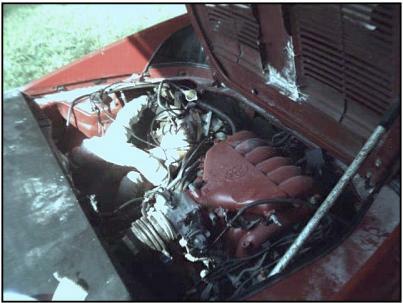 An example of how the single turbo sits with the above manifold.